Our theme for the Month of DECEMBER is The Word of God. The material for the month is ‘Personal Soul Winning’ by John Rice. Our theme for the Month of NOVEMBER is The Word of God. The material for the month is ‘Personal Soul Winning’ by John Rice. Our theme for the Month of OCTOBER is The Word of God. The material for the month is ‘Making the Word Work Mightily in Us’ by William F. Kumuyi. Our theme for the Month of SEPTEMBER is The Character of God. The material for the month is a study by William F. Kumuyi. Our theme for the Month of JULY is Reaping the Fruits of Consecration. 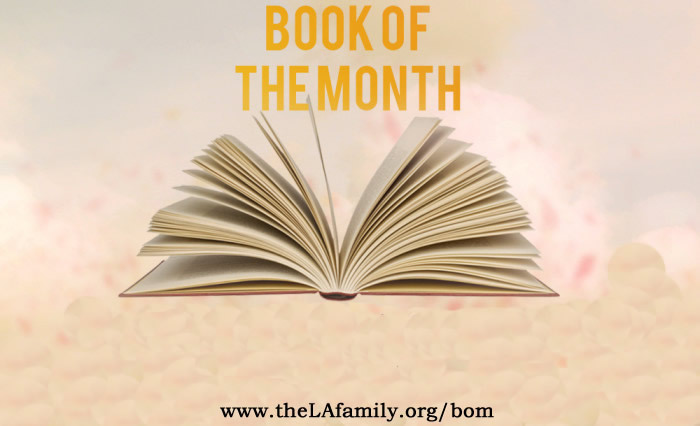 The material for the month is John G. Lake’s Power of Consecration.